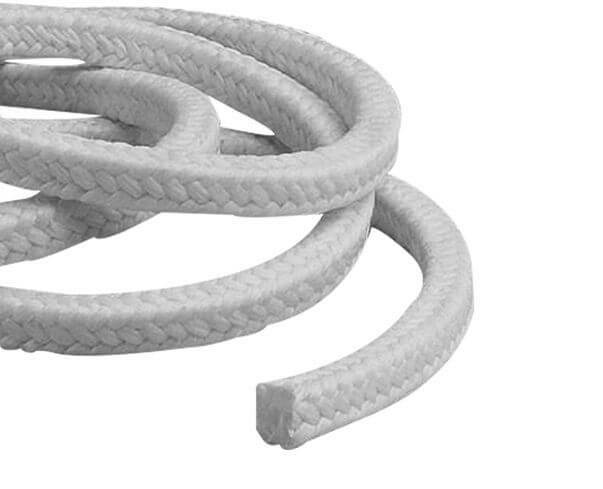 SUNWELL SEALS manufacture complete range of PTFE Packings. 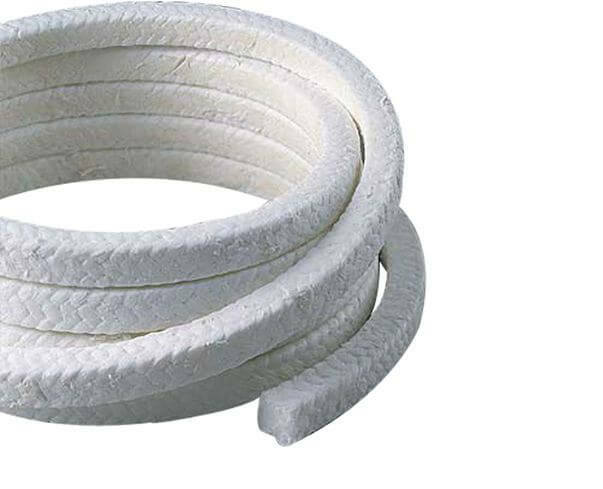 PTFE packing is used in high purity and corrosion resistance is required, it is widely used in food industries, the pharmaceutical industry. It can be braided with silicone rubber core to control leakage. 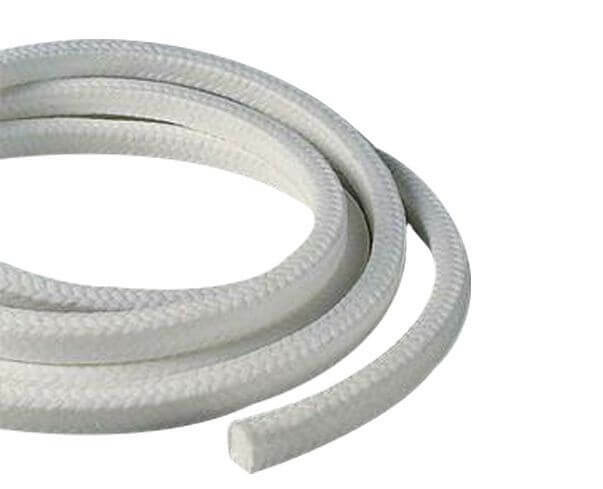 SUNWELL SEALS supplying the White PTFE Packing without Oil, PTFE Packing with Oil, PTFE Filament Packing, etc.